This brief tutorial shows how to install Slidewall on Ubuntu 13.04, 12.10, 12.04 and Linux Mint 13, 14, 15 via PPA repository. 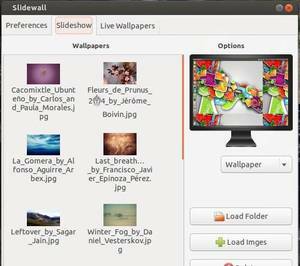 Slidewall is a wallpaper changer for the Unity desktop. Created with Unity in mind Slidewall is fun, simple and quite fast. 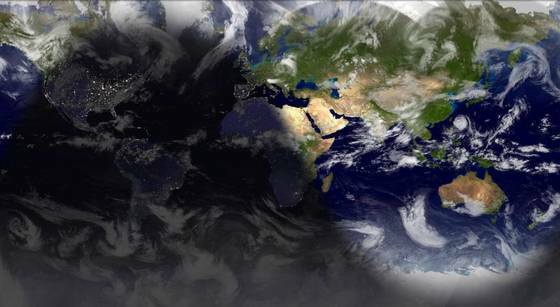 With slidewall, you can also put a Live Earth wallpaper, or Clock wallpaper on your desktop.